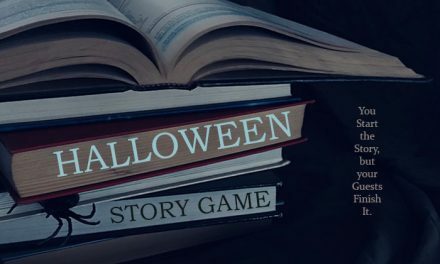 Creative friends that always want to do something different, well challenge them to create a short film at your Halloween Film Festival! Today it is easier to creative your own horror movie or short video than ever before. With phones and tablets apps you can quickly shoot a few scenes, arrange the order and have a short film to share. 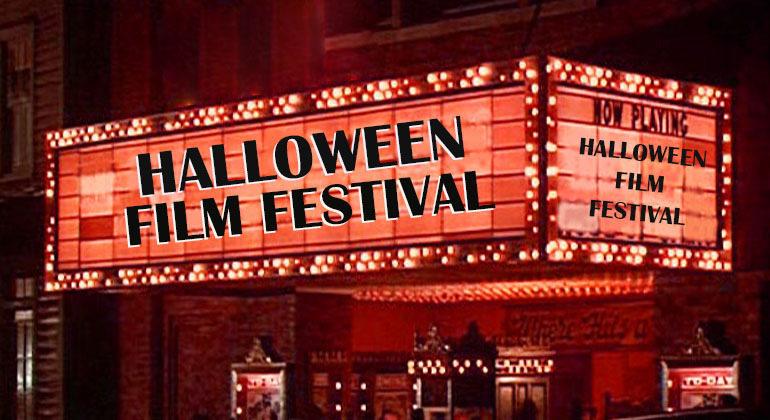 Here are our tips for hosting your very own Halloween Film Festival. 1. Get a list of classic horror or not so classic horror films. 2. Ask guests if they would be willing to do a 5 minute Horror film based off a classic, a short scene or original idea? 3. Those guests that say yes, divide into groups so you have 4 – 8 movies for your Horror Movie Film Festival. 4. You should have at least 3-4 people person team as someone has to record the video and be in the movie. – Let those who said they are not interested or unable to do it, that groups have formed and if the change their mind you will try to place them on a team. The host should also do one or two movies. 6. Let everyone know that this is for fun, so if it turns out silly – great, scary – great – terrifying – awesome, but just have fun and remember you are among friends. The last thing you to learn is someone doesn’t submit a movie because it is not good enough. This should be fun. Once you have movie makers give them a horror classic (each group would have a different movie) that you ask them to remake or let them decide there own. – We had success with – Giving guests 1 idea and then they could use it or choose their own. This way at least they have a choice, but if they choose their own they need to let you know as the host what the movie is. 8. Make sure to tell the not to title their movie or tell anyone what movie they are doing as the game will be to identify what movie this movie is a remake of. 9. Last and most important – Prior to your party determine whether you will ask guests to upload their video to a private YouTube channel so you can access it just for the party or make sure your tv can access your tablet or phone so you can view them. 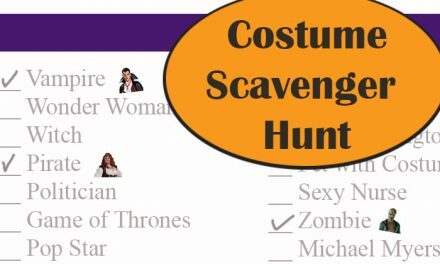 Plan to do a test run before the party to make sure you can view the films. You might need guests to send the videos to you prior to the event so everything goes smoothly. 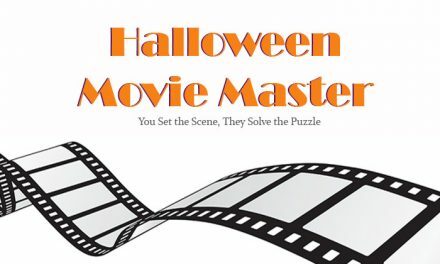 Set a time during your party to host the Halloween Film Festival and start the event. Announce you are going to watch horror movies by acclaimed local directors and actors. Some which guests at this very party may know personally. Start the first movie and then at the end of the video ask guests what move was the directors inspiration. After answers are given have the team that made the video announce what movie inspired their video. Continue with your movies and if you have a lot, consider a short intermission. – We ended up with lots of shaky cameras and strange situations. A bathroom with no toilet paper, In a mall with no credit cards, Halloween is here and I don’t have a costume, People standing in different corners and turning around, and so on. 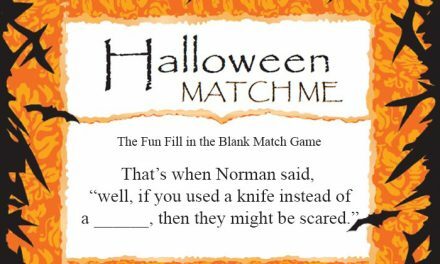 They didn’t always make sense but it was one of our favorite Halloween parties.